BP and IEnova have announced the execution of a long-term contract for 50% of the initial capacity of a marine terminal to receive, store, and deliver refined hydrocarbons, which IEnova will build within La Jovita Energy Center, located 23 km north of Ensenada, Baja California, Mexico. 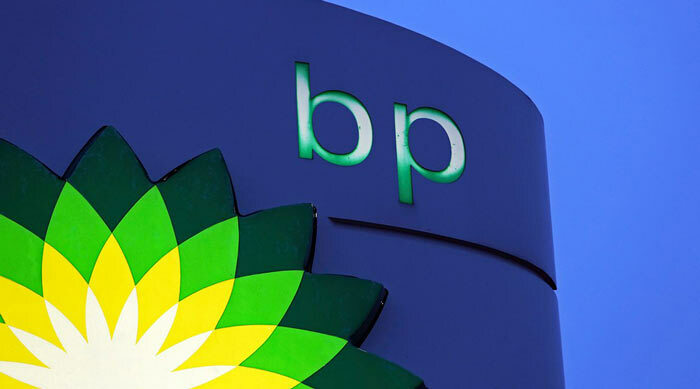 This agreement will enable BP to store up to 500,000 barrels in the terminal to supply its growing network of service stations in the northern part of Baja California and Sonora. This network currently includes 54 gas stations, and it is expected to continue growing. In April, IEnova announced Baja Refinados, a project to develop, construct, and operate a marine terminal that will receive, store, and deliver refined products, primarily gasoline and diesel. With an initial capacity of 1 million barrels, this terminal will increase Baja California’s energy reliability and will foster competitive prices for gasoline and other refined products in the region. The use of the Baja Refinados terminal will allow BP to enhance supply options, improve logistics, and increase fuel delivery reliability for its service stations in Baja California and the northern part of Sonora, which will translate into benefits for consumers in the region. Subject to the execution of certain agreements, BP will have the option to acquire up to 25% of the equity of the terminal once it is operational. This is one more example of how BP is continuously evaluating the various options the Mexican market offers in order to continue its steady expansion plan and create a network of 1,500 service stations by 2021. Moreover, this project demonstrates IEnova’s commitment to the development of critical and necessary energy infrastructure in Mexico, and it is part of the company’s strategic plan to diversify its asset portfolio that was initiated in the past few years. With an approximate investment of USD 130 million, Baja Refinados will generate around 600 jobs during construction. The terminal is expected to begin commercial operations in the second half of 2020. IEnova, through its affiliates, will be responsible for all aspects of project implementation, including permitting, engineering, procurement, construction, financing, operations, and maintenance of the terminal. The remaining 50% of the capacity will be used by another oil company with whom IEnova has already signed a contract. This is one of IEnova’s five refined product terminals in the country, which is consistent with its commitment to position itself as a leader in the refined products’ transportation and storage segment, as well as to contribute to the development of energy infrastructure in Mexico. This transaction also enhances IEnova’s client base, by adding another major oil company.